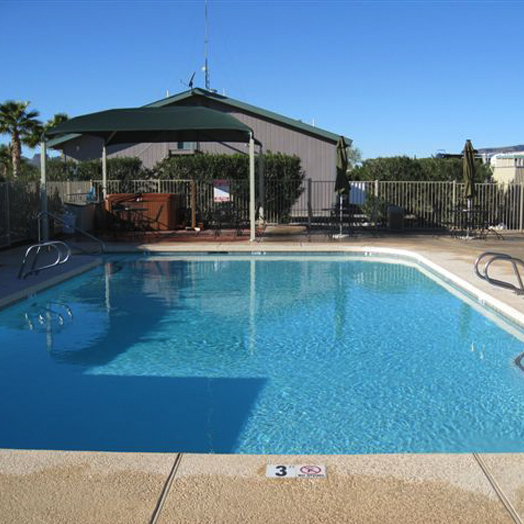 Black Rock RV Village features quality amenities in Brenda – Salome, Arizona! Black Rock RV Village is the finest in western Arizona camping, welcoming RVs of any size. With 400 sites, all with full hook-ups and cable television, you’ll feel right at home. The spacious pull-thru campsites can accommodate even the largest RVs and trailer rigs with tow cars leaving room to spare! These pull-thru sites are the largest in the Quartzsite and Salome areas. We also have the Black Rock Motel; with rooms that are perfect for your friends and family who may be joining you on your getaway. And for those of you who want a vacation home away from your winter house or condominium, we have new Cavco and used park models for sale. See our front office for details. 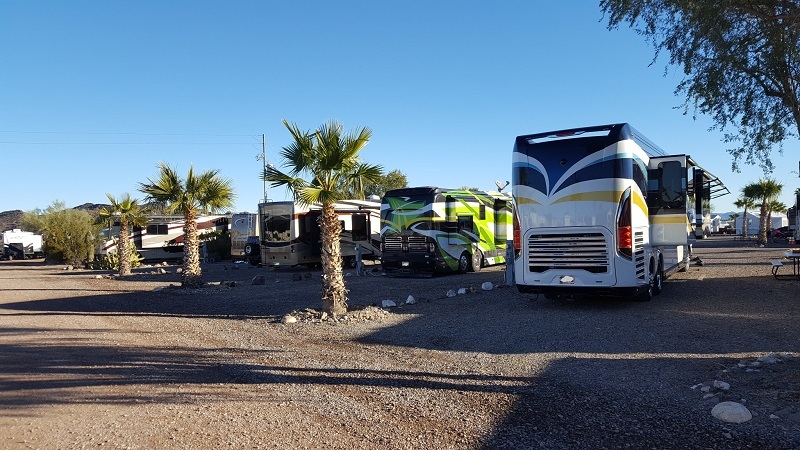 Black Rock RV campground also offers some unique services that will make your stay unforgettable! Daily activities and nightly entertainment in our large Recreation Hall! Charlie’s Park. A large shaded barbecue, campfire and picnic area that is the perfect spot to enjoy an outdoor meal or to gather around the campfire for stories and S’Mores. 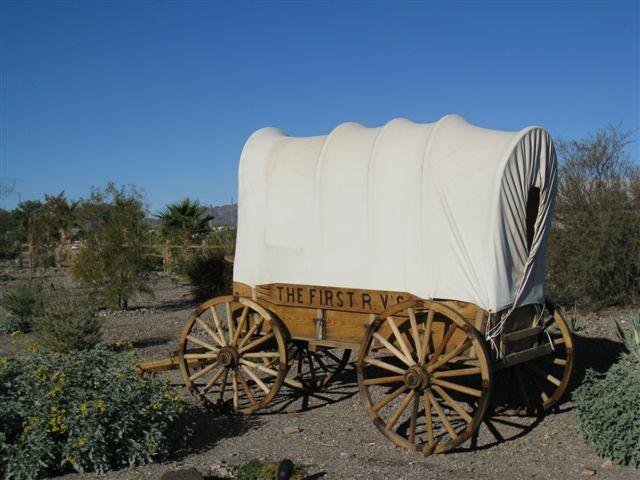 Black Rock RV Village – A great place for desert lovers!